“The discovery of a fossil is a feeling that welds the present to a moment lost in the mists of time. Over the years, geologists from the world over have swarmed over the Dolomites making some sensational discoveries on the way. These mountains are unique because the environments of the Earth’s remote past have been fossilised within their rocks. Moreover, exceptional traces of life and its evolution over the last 280 million years can be found. There are still many unexplored nooks and crannies of the Dolomites, opening the way to yet more discoveries. Geology has left an incredible legacy to this land and geology is the starting point for the Dolomite landscape we can see today. 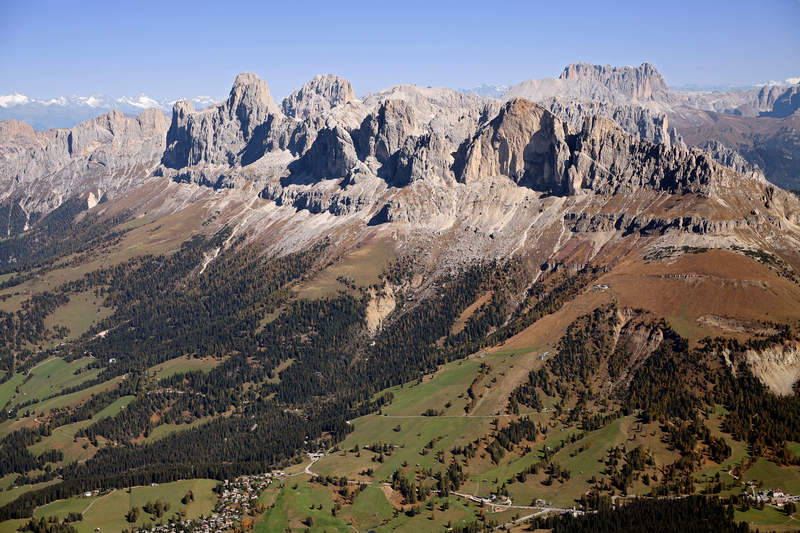 The geology of the Dolomites is a treasure trove whose value should be communicated and made known at all levels, but it must also be preserved, hence the need to focus on geo-conservation and geo-tourism. 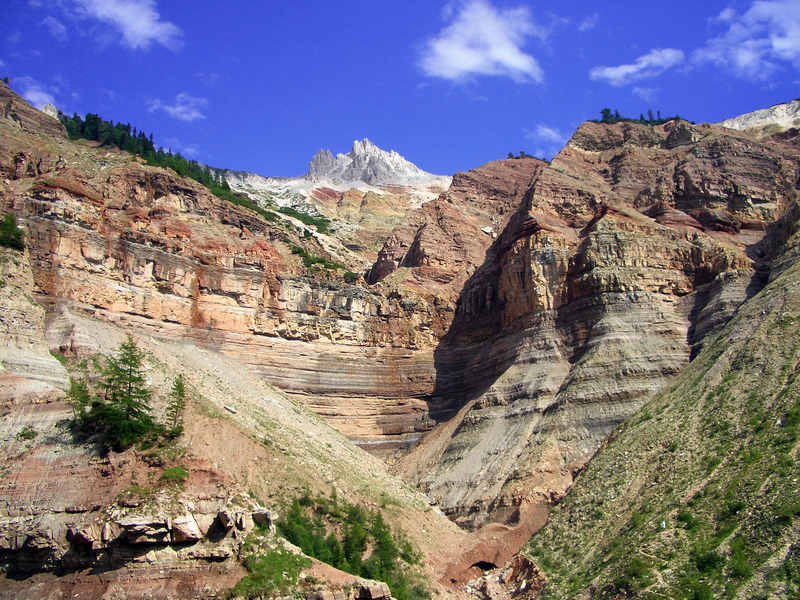 This Network has a working group made up of representatives from each Dolomite provincial and regional authority with responsibility in this sphere, under the aegis of the Geological Department of the Autonomous Province of Trento. The nature of the themes handled by the different networks require different development methods and timescales. In some cases these have to be researched and planned over a number of years before the necessary action is taken. In other cases the network is able to implement immediate practical action. The Geological Heritage Network has set out a structured working method and has made an immediate start on some practical projects such as setting up exhibitions, standardising the cartography of the Dolomites and providing grants and educational courses on the geological heritage of the Pale Mountains. Making the Dolomites more accessible. Heritage for everyone!